Treasury Secretary Henry Rotich said earlier this month Kenya will return to international debt markets once a new government is in place. President Uhuru Kenyatta is scheduled to be sworn in for a second term on Tuesday after the country held a repeat election in October following the annulment of an August vote. 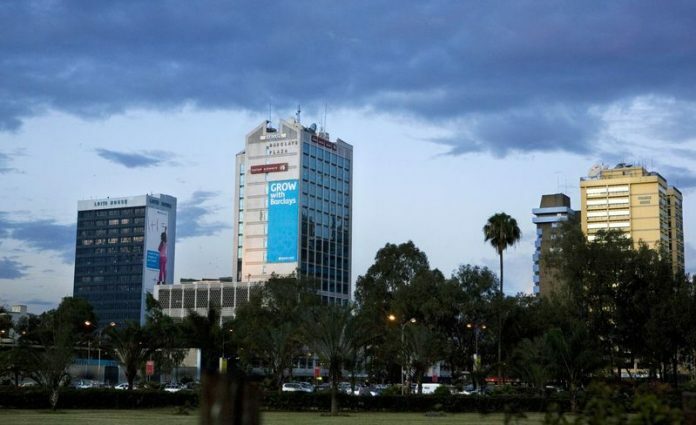 Yields on Kenya’s existing $2 billion of Eurobonds due June 2024 traded three basis points lower at 5.74 percent by 3:52 p.m. in the capital, Nairobi, on Monday. Rotich said in May the government intended to use part of the proceeds of the Eurobond sale to repay a $750 million syndicated loan owed to banks including Citigroup Inc., Standard Bank Ltd. and Standard Chartered Plc. The government earlier this month asked for an extension on the repayment of the bulk of the loan until April. In 2014, Kenya extended the maturity of another syndicated loan by three months as it awaited better conditions to issue its debut Eurobond.